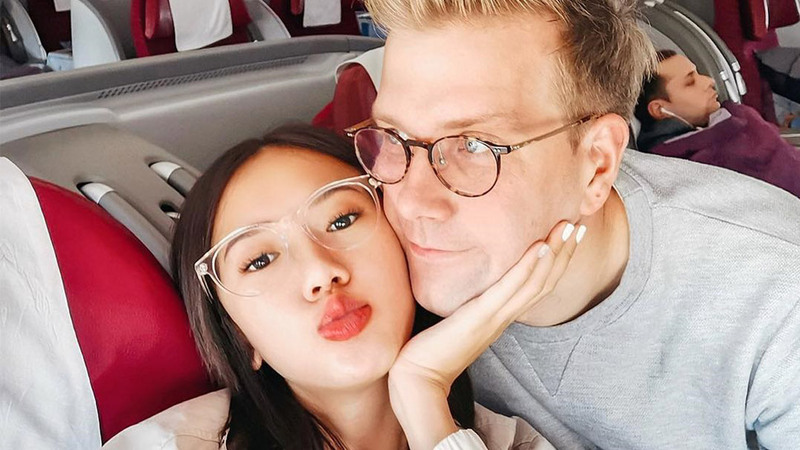 Camille Co was the definition of a glowing bride at her Tuscany wedding, so naturally, we had to find out more about her bridal beauty regimen. 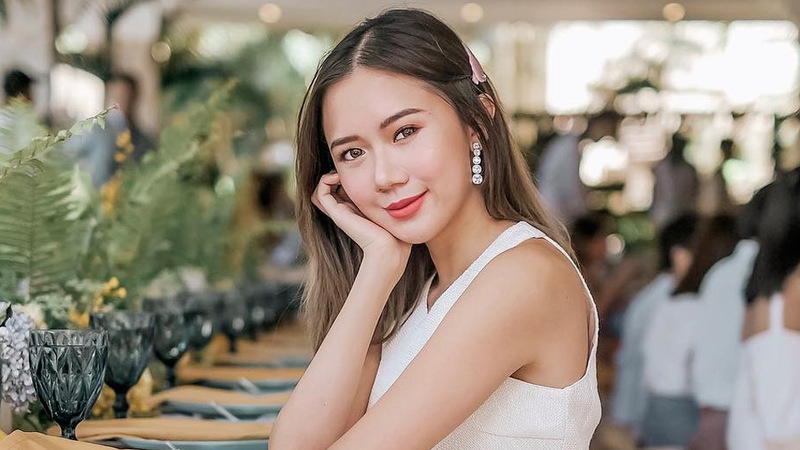 Mind you, it's not all regular skincare—the blogger went the extra mile and consulted professional help to achieve tighter, more even-toned skin for her big day. 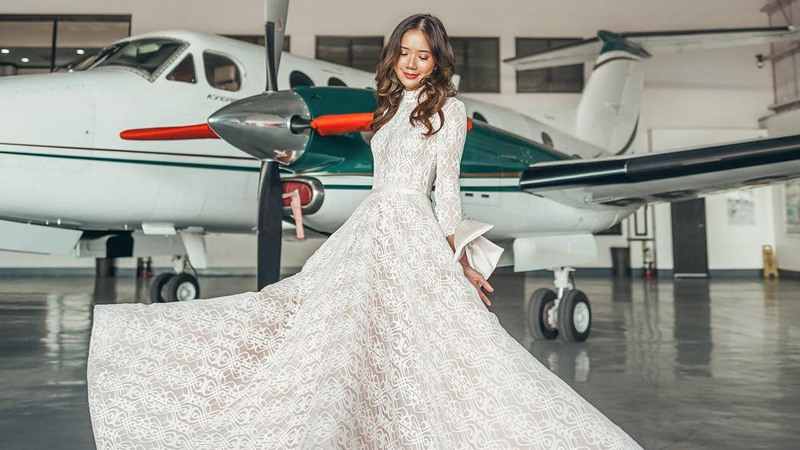 Ahead, we list down all the treatments she did with Belo Medical Group to achieve that gorgeous bridal glow. 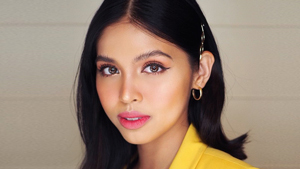 According to Camille, she was prescribed this treatment by Dr. Vicki Belo herself to help address the prominent expression lines on her forehead. Unlike a regular facelift, however, the Belo Kinetic Facelift is non-surgical. Instead of needles, it uses an Enerjet machine to apply pressure on the face to lift and tighten areas with fine lines and sagging skin. 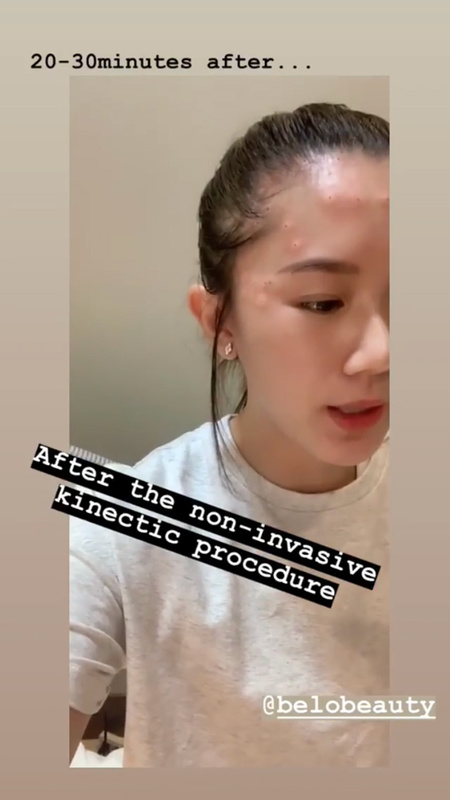 Camille shared her experience with the treatment on her Instagram stories, saying that while the treatment is not painless, it's definitely tolerable. The swelling also causes a three-day downtime and patients aren't allowed to wear makeup for 24 hours nor wash their face overnight. Camille after the Belo Kinetic Facelift. 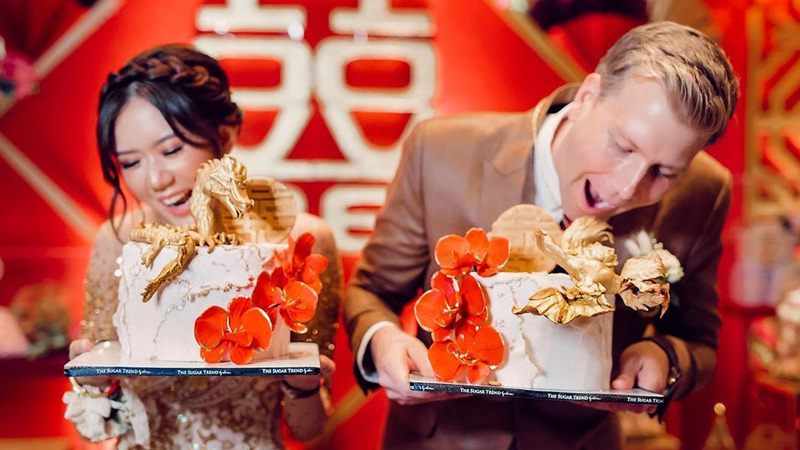 Camille finally jumped on the Ultherapy bandwagon to achieve a more contoured jawline for her wedding.  In case you haven't heard of it, though, it's a popular non-surgical anti-aging treatment that uses sound waves to tighten and lift specific areas like the cheeks, jawline, neck, and eyebrows. 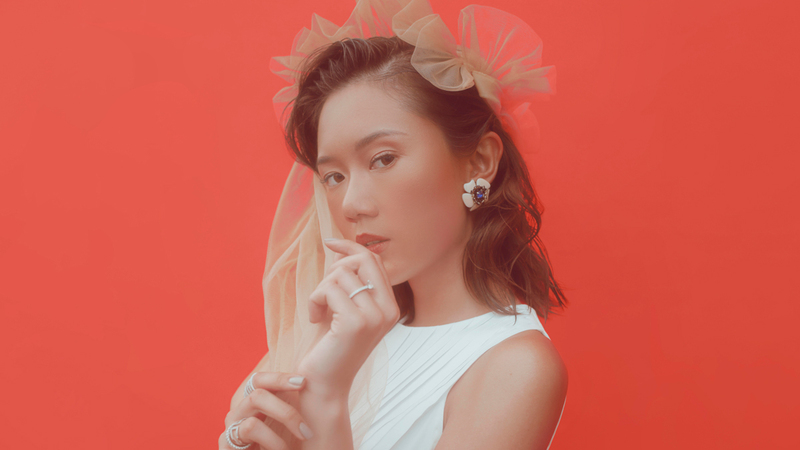 Results from Ulthera usually occur within a span of a few months, but Camille shares that she noticed a difference as early as the day after. Celebrities like Pia Wurtzbach and Alice Dixson swear by this treatment, too! 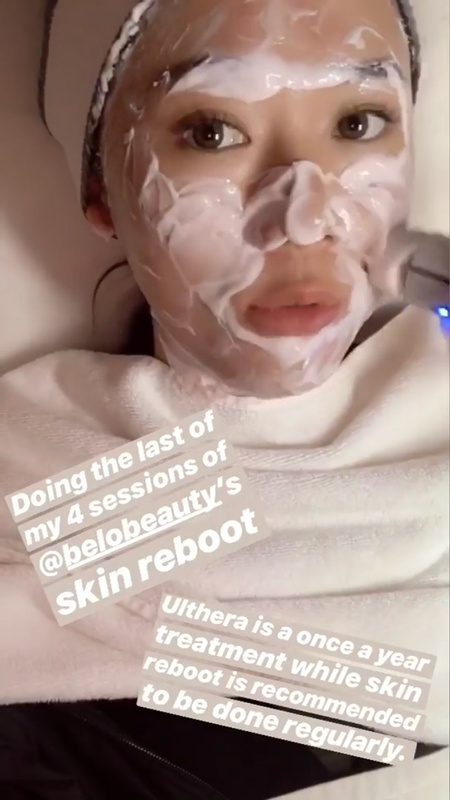 To enhance and maintain the effects of her Ulthera, Camille also did four sessions of Belo Skin Reboot—another tightening treatment that also helps even out the skin tone. She says it's a nice supporting treatment since it can be done as often as twice a month, compared to Ulthera, which is usually only done once a year. Skin Reboot uses radio frequency and micro-current technology to help vitamin- and stem cell-enriched creams to penetrate deeper into the skin and yield rejuvenating effects. Aside from Camille, Kim Chiu and Maymay Entrata have also been spotted doing this treatment! For more information about the treatments mentioned, visit Belo Medical Group's official website.